"... most substantially built of bluestone, with freestone facings, slate roof, with French windows, and wide verandah, containing entrance hall, large diningroom, drawingroom, and two comfortable bedrooms, with bathroom, china pantry, and wine pantry, and two attics, kitchen, servants' room, laundry, with gas and water laid on over house. The outbuildings are very commodious, comprising coachhouse and stable, servants room, fowlhouses, &c. The grounds are nicely planted with choice shrubs, flowers, vines, &c, well fenced. The land has a frontage to Wellington parade of 66ft. by a depth of 165ft." In the meantime the house was tenanted. Joseph White became the new owner and lived there until his death in 1896. 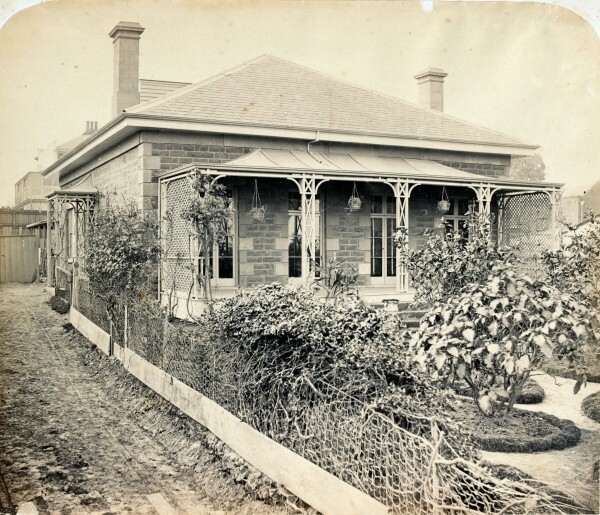 In his probate papers the house was described as a "bluestone and weatherboard buildidng containing 4 rooms in main building and 3 rooms in weatherboard portion" Municpial valuation was £600. The house was sold again in 1924 when it was advertised as suitable for the Erection of Residential Flats. It sold for £4,500. Gwyllehurst sat between Cliveden [qv] and the Parade (now MCG) Hotel and it was bought by the owners of Cliveden Mansions and converted to a motor garage. The site is now part of the Hilton Hotel. 1853-1860: John Gill, architect. 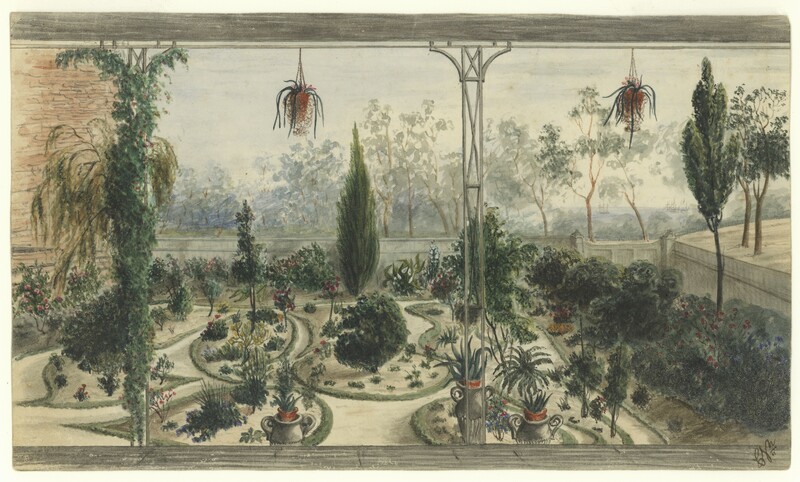 He also designed Banyule, Heidelberg (1846), and Royal Terrace, Carlton (1853). 1897c-1924: Margaret Williams (died 1904), widow of Owen Williams, and her children including Margaret Glover Williams who was owner at her death in 1923. Argus, 11 Oct 1860, p.2; 7 Jul 1874, p.2; 4 Oct 1924, p.4.